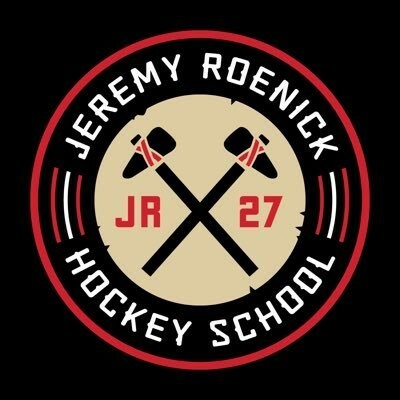 Jeremy Roenick played for the Chicago Blackhawks, Phoenix Coyotes, Philadelphia Flyers, Los Angeles Kings and San Jose Sharks over the course of his 18 NHL season career. He represented Team USA in numerous international tournaments, including the 1998 and 2002 Winter Olympics Games, where he won the Silver Medal. On November 10, 2007, he became the third American-born player to score 500 goals in NHL history. He currently sits in the top 45 all-time leaders for both goals, and points. 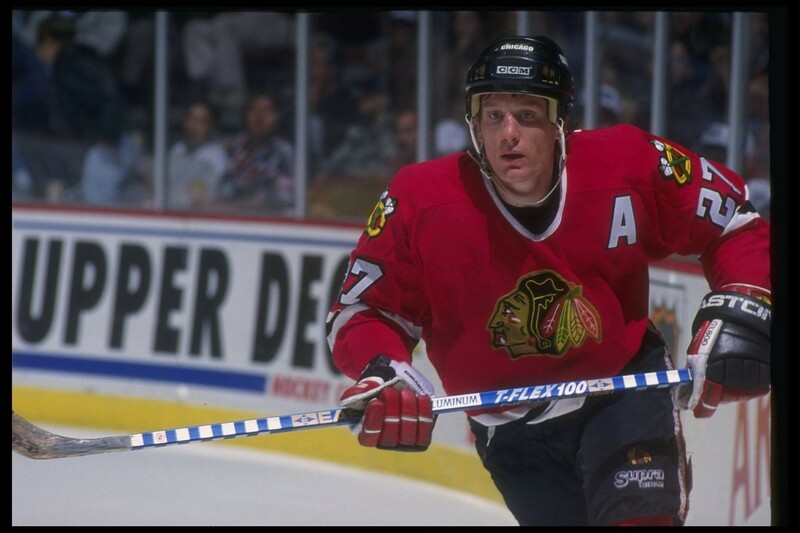 Over the course of his career, he totaled 1,363 games, 513 goals, 703 assists and 1,463 penalty minutes. Roenick was inducted into the USA Hockey Hall of Fame in 2010. He is regarded as one of the best American Hockey players to ever play. Roenick is now a tv personality, talking and analyzing hockey on NBC Sports. His newest television show is named Driver vs Driver, which can be found on the Golf Channel. What is your favorite quote? "Life is not measured by how long you live, its how well you lived"